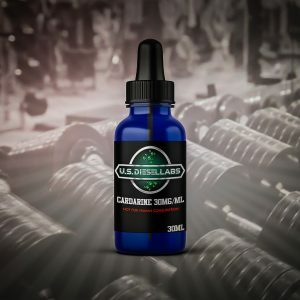 SARM S23 was created by GTx and is similar to the SARMS mk-2866 and Andarine/S4. 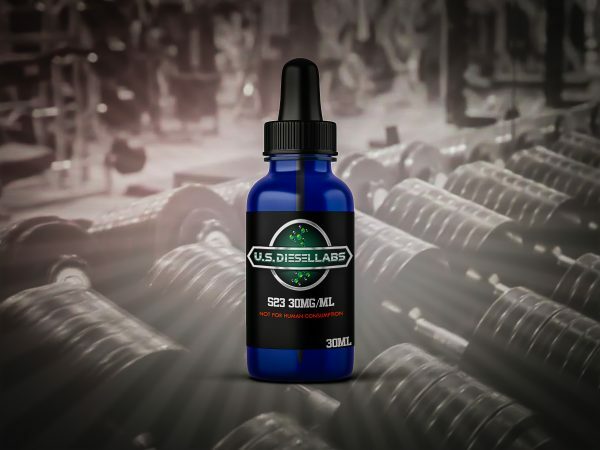 S23 is known mainly for increased muscle mass and decreased fat mass. S23 is also known to decrease the size of the prostate. In a study S23 was also shown to increase bone mineral density. S23 is a promising SARM as it can be used for cutting or bulking. S23 also showed possible use as a male contraceptive in a study. S23 as a SARM suppresses natural testosterone production more than its peers Ostarine and Andarine, a factor to consider.